Ebay Jessup 4 pieces Set. Buy here. They sell many other sets. 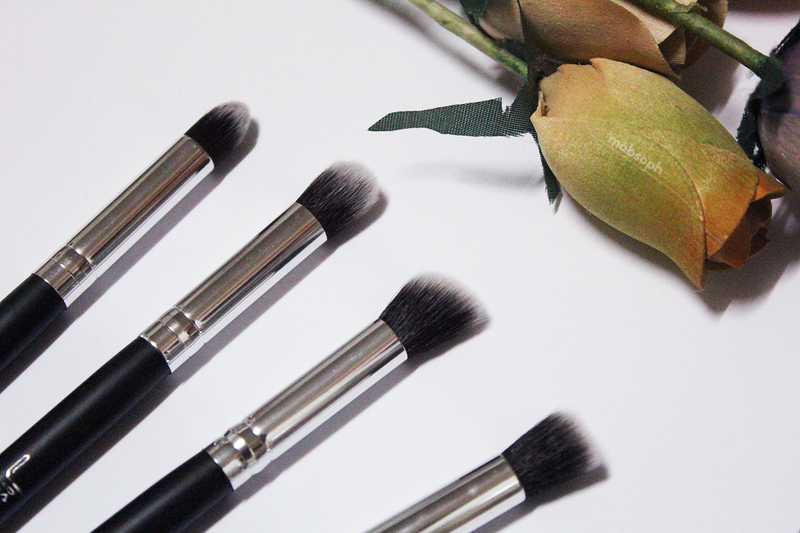 I needed a blending brush, and now I have four! I searched ebay to see the deals on makeup brushes, and then I found these ones with some great reviews. 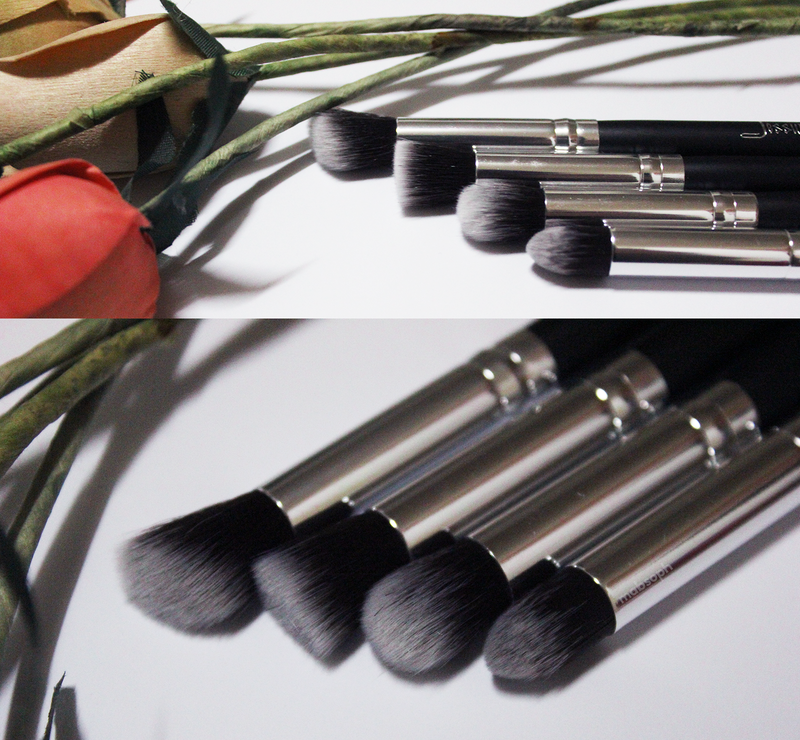 You might be familiar with them as I saw they are Sigma dupes, I don't know because I never used Sigma brushes before. Still, I am impressed with these ones, they're are pretty soft and it applies and blends eyeshadow pretty well. So far no hair as fallen out, but I haven't washed them yet so I'm praying everything doesn't fall out. I don't think I'll using all of them very often. 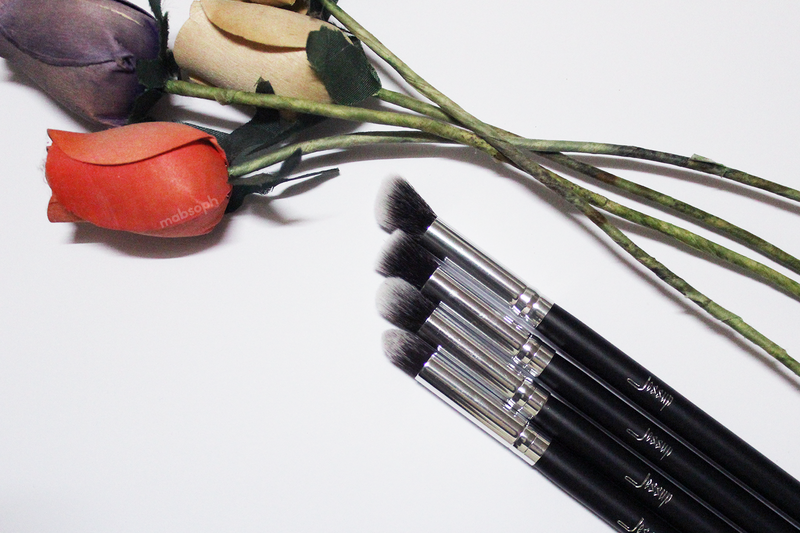 The angled shading brush and the blending brush are the ones I see myself using more, given to the makeup I use on a daily basis. Overall they're great if you don't feel like spending 10€ on a tiny brush. 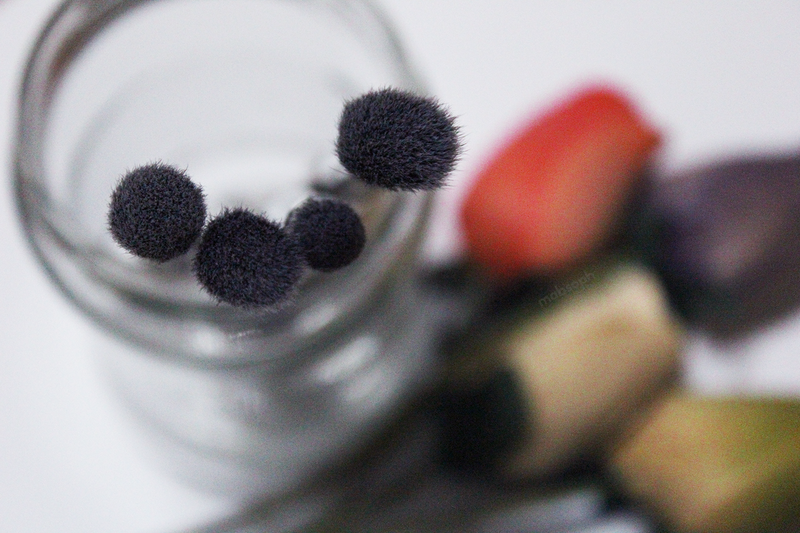 Precisava de um(a) blending brush, e agora tenho quatro! Pesquisei no ebay e encontrei estes com algumas reviews positivas. Eu vi que eles são dupes dos pincéis da Sigma, eu não posso dizer com certeza porque nunca experimentei os da Sigma. Mesmo assim, estou impressionada com estes, são bastante suaves e tanto aplica como mistura a sombra muito bem. Até agora nenhum cabelo caiu, e estou a rezar para que não caia nenhum quando os lavar. Eu não acho que vou usar todos muito frequentemente. A angled shading brush e a blending brush são provavelmente as vou usar mais vezes dado ao tipo de maquilhagem que eu uso no dia a dia. Apesar de tudo, elas são fantásticas se não quiseres gastar 10€ num pincel pequenino. These sound amazing for the price, especially if they are suppose to be Sigma dupes! 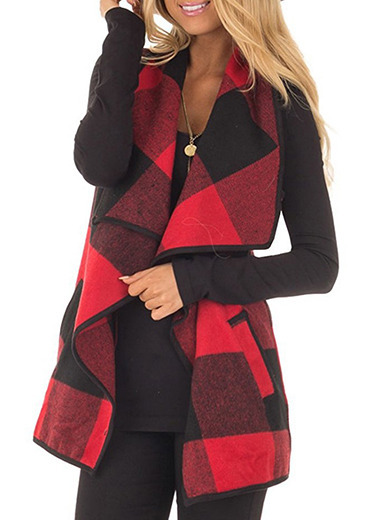 woow the look amazing and the price is not to beat! 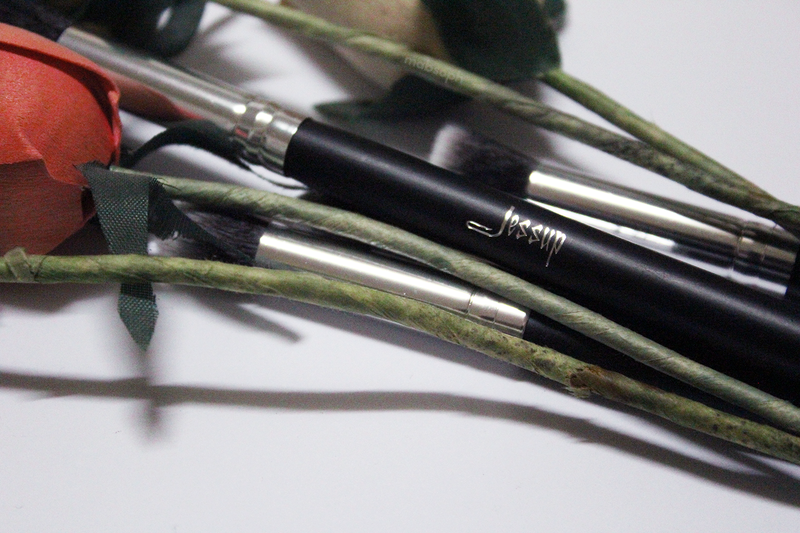 I've purchased face brushes - almost kabuki style from eBay before - they say Jessup on the handle. I love them! I use them to apply my foundation every single day....they provide a flawless finish, and are pretty high quality. I've used them for awhile now and I don't think I've seen any hairs fall out. They were a great price too! Definitely one of my better buys.